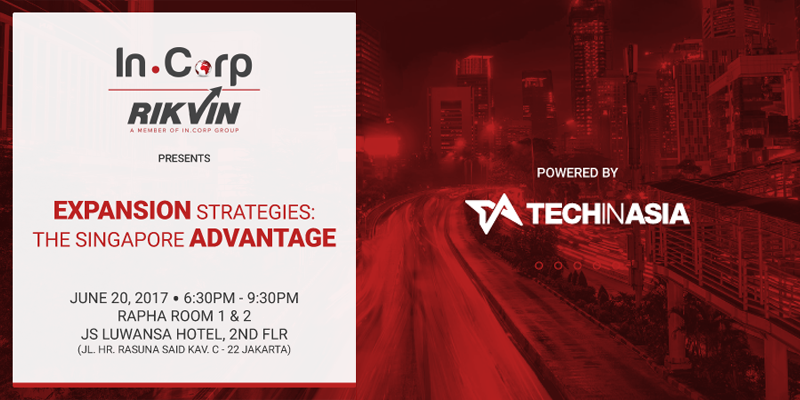 Indonesian startups gathered at In.Corp’s pilot event in Jakarta last week to delve deeply into the benefits of expansion to Singapore and gain insight into the expansion procedure. Powered by regional media platform TechinAsia, the event, titled Expansion Strategies: The Singapore Advantage, registered a turnout of 60 startups, with Atin Bhutani, CEO, In.Corp Global, Wesley Tay, Regional Director (Jakarta), Singapore Economic Development Board, Ramesh Shahdadpuri, Head, International Centre at the Action Community for Entrepreneurship, Irzan Raditya, CEO & Co-Founder of Kata.ai and Benjamin Twoon, Co-Founder & COO of Fundnel Ltd, taking the stage as panelists. Talent acquisition (50%) remains a key challenge for Indonesian startups in 2017, followed by capital availability (36.4%) and government regulation (13.6%). Fortunately, Singapore’s strengths in those areas help tackle the challenges head on. 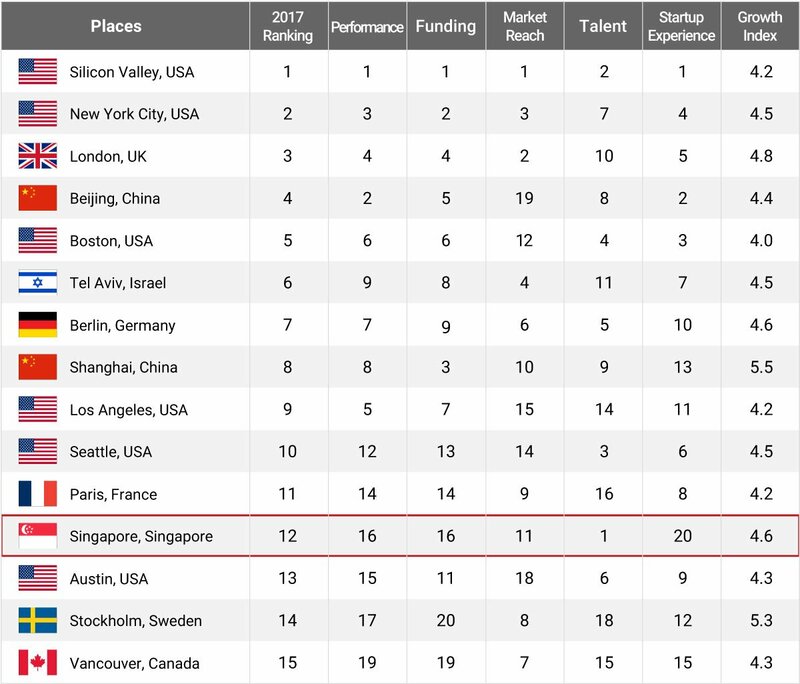 In fact, Singapore has surpassed Silicon Valley as a startup ecosystem in terms of talent, according to the Global Startup Ecosystem Report and Ranking 2017 by Startup Genome. As Wesley Tay from EDB pointed out, internationally-renowned academic institutions such as the National University of Singapore and Nanyang Technological University attract and produce many qualified engineers and computer scientists each year. 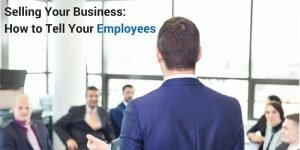 These skillsets are typical prerequisites for today’s global entrepreneurs – 29% have a computer science background, followed by 23% with a business education. In Singapore, more than half of the higher education graduates earn degrees in Engineering Sciences, Business & Administration, and Information Technology – roughly constituting 58% of all graduates each year. Capital is easily accessed – from 2014 – 2015, Singapore alone accounted for more than 40% of the deal flow in Southeast Asia. In 2016, Singapore scored 53.8% of total funding in Southeast Asia, proving its prominence on investors’ radars. Transparent and clear government regulations also make it easy to do business in Singapore, Atin Bhutani from In.Corp Global shares. As a matter of fact, the city-state clinched the top spot as the world’s easiest place to do business in the Doing Business 2016 report by World Bank Group, and placed #2 in the 2017 report. Singapore is primed to be the digital capital of Asia. This means the country will be channeling resources toward disruptive ideas, and the talent, infrastructure, and research ecosystems that support them. As of 2017, 200 of the world’s top digital companies (i.e. P&G, Dyson and Unilever) have established their regional headquarters, management and innovation teams in Singapore. There is a budget of S$19 billion set aside from 2016 – 2020 for research & innovation – the biggest budget to date – and public R&D spending is at ~1% of Singapore’s GDP, more than the United Kingdom, but comparable to the United States and public spending in other research-intensive economies. 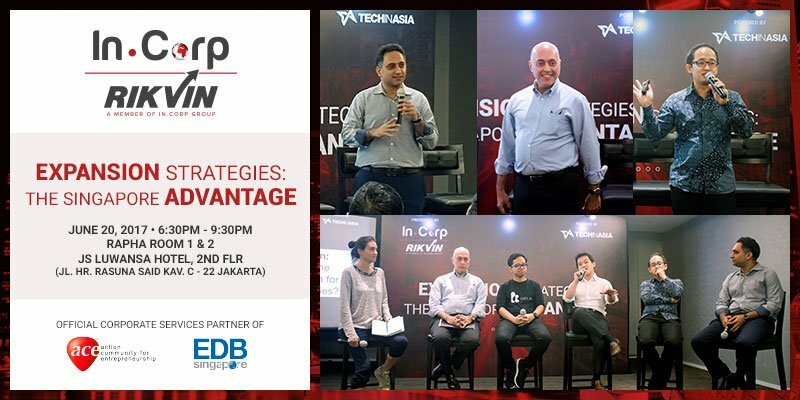 Fintech, e-commerce, Software-as-a-Service (SaaS) and on-demand / service marketplace startups in Indonesia will do well to tap on the ample resources available in Singapore, should they establish a presence here. A business can be registered online in Singapore in as little as 15 minutes, as long as all required documents are in order. 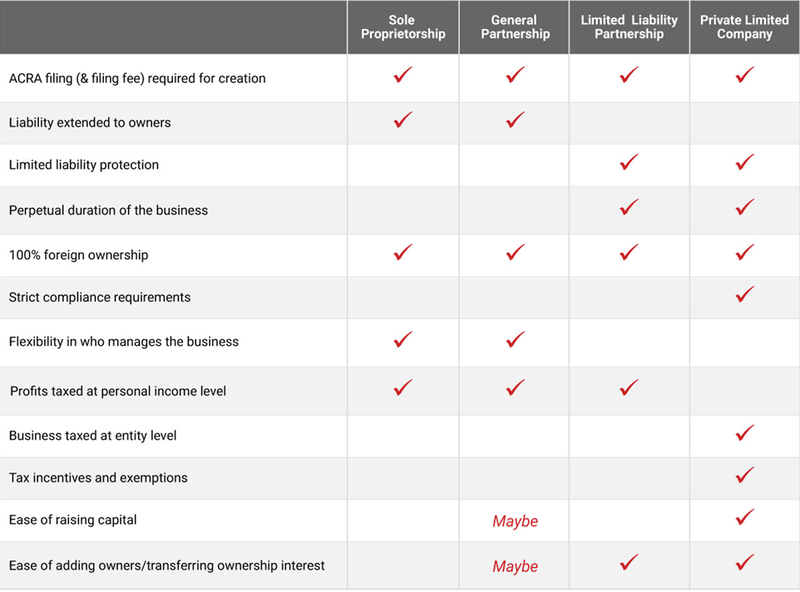 Company incorporation is open to both locals and foreigners, and incorporation fees are relatively low. To exemplify how clear-cut the incorporation process is, Mr Bhutani shared with the audience the various entity types and incorporation options for both local and foreign companies. For foreign companies, Mr Bhutani explained that there are a few key ideal structures that can be considered by Indonesian companies in Singapore: Global HQ, International HQ, Subsidiary and Branch Entity. Each has its share of advantages. Irzan of Kata.ai, a conversational AI platform, also shared that his company adopted the Global HQ structure, whereby a holding company is setup in Singapore and used as a vehicle for his investors to inject funds into the Group and its Indonesian subsidiary. Singapore follows a territorial taxation policy whereby profits made in foreign jurisdictions are not subjected to tax unless they are received in Singapore. There are also no taxes on capital gains, dividends, estates and inheritances. In addition, Singapore has double tax avoidance treaties with more than 70 countries. The headline corporate tax rate is 17% but for companies whose profits are less than S$300,000 the effective tax rate is only 8.5%. This is far more competitive than the Asian effective tax average of 22.6%. Under the Start-up Tax Exemption (SUTE) Scheme, new startups get to enjoy full tax exemption on the first $100,000 of chargeable income for first three consecutive Year of Assessments (YAs). The personal tax rate in Singapore is also highly attractive. It is tired and the first S$20,000 taxable income is tax-free. Chargeable income above S$20,000 is subjected to a progressive rate, which is capped at 22% for taxable income exceeding S$320,000. This is still considerably lower than the Asian average of 26.9%. Singapore also levies a consumption tax called Goods and Services Tax (GST). Presently at 7%, it is one of the lowest compared to the regional average of 12.4%. The Singapore government is a strong proponent and supporter of the local startup ecosystem. In March this year, the government announced the Startup SG initiative, a consolidation of all startup support grants and schemes under an umbrella branding. Ramesh Shahdadpuri, Head, International Centre at ACE, highlighted a few schemes that would be of significant interest to Indonesian startups. He also shared that Indonesian entrepreneurs are welcome to explore Singapore as possible business expansion ground by working with ACE and making use of the business networks ACE can provide. 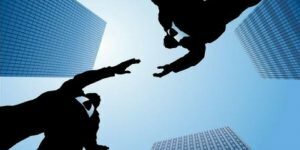 With the impending launch of the ACE International Centre, ACE advisors and partners such as In.Corp Global will be able to guide entrepreneurs in their business expansion journey. This grant fast-tracks the development of proprietary technology solutions and catalyses the growth of startups based on proprietary technology and a scalable business model. What It Is Your solution is at the conceptualisation stage, and the technical/scientific viability still needs to be proven. You already have a technically/scientifically viable concept (POC available), and you wish to carry out further development of a working prototype, to validate the commercial merit of an established concept. The government will co-invest with independent, qualified third-party investors into a startup. This scheme aims to stimulate private-sector investments into innovative, Singapore-based technology startups with intellectual property and global market potential. 1 Examples: Clean Technology, Medical Technology, Advanced Manufacturing & Engineering, Robots, Artificial Intelligence (AI), Cyber Security and Immersive Media – Augmented Reality (AR) / Virtual Reality (VR), etc. 2 Examples: Software programming and development, mobile and desktop applications and computer games etc. In light of all the activity that the various startup ecosystem players are generating and are a part of, there has never been a better time to expand into Singapore. And when you do, trust In.Corp Global to help you get started. As the official Corporate Services Partner of both ACE and EDB, In.Corp Global’s expertise is unrivaled in Singapore. With years of know-how in company incorporation, accounting, tax, payroll and immigration services, you can count on us to be your dedicated one-stop business solution. Our specialists possess cross-border, multi-jurisdictionary regulatory and compliance expertise, so we can take your business wherever it needs to go.